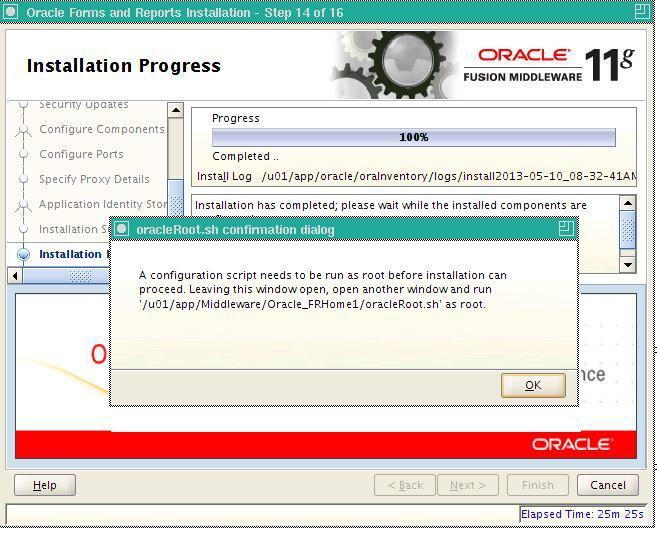 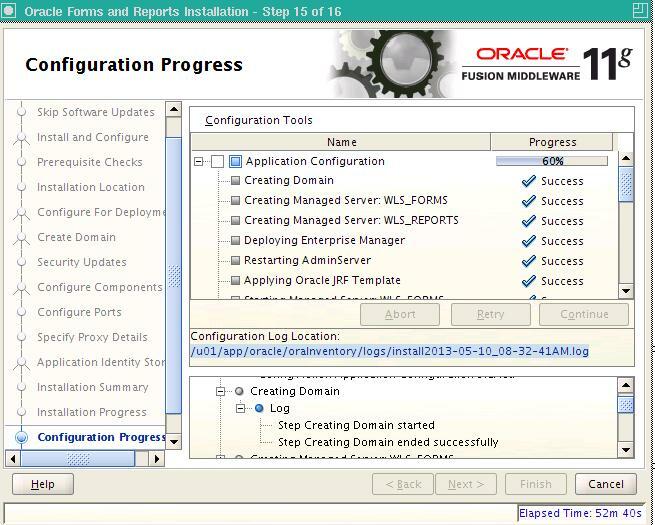 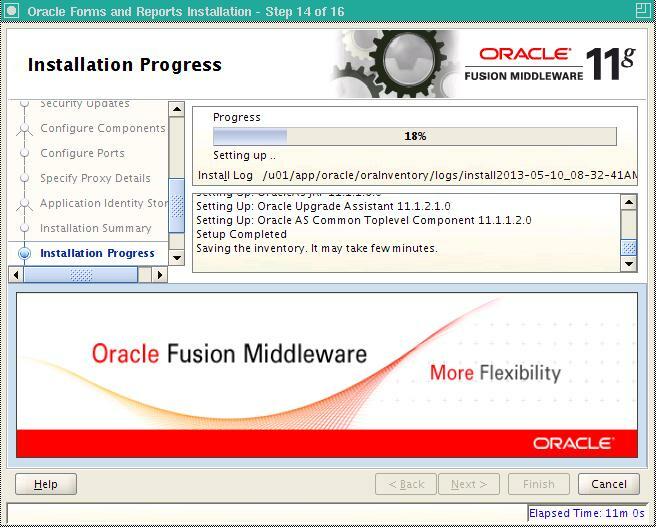 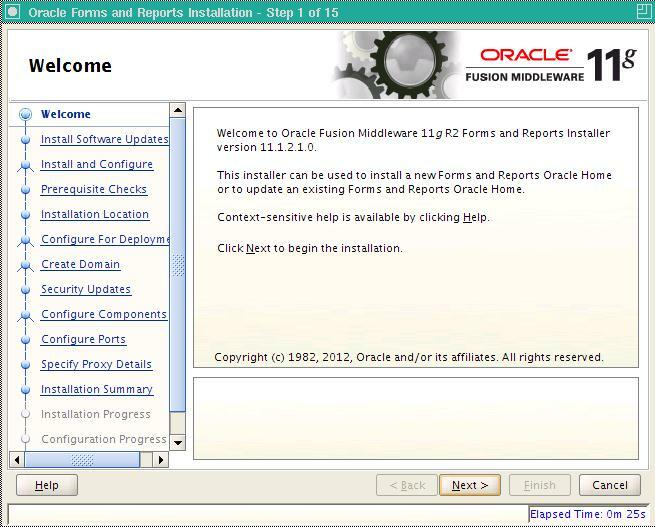 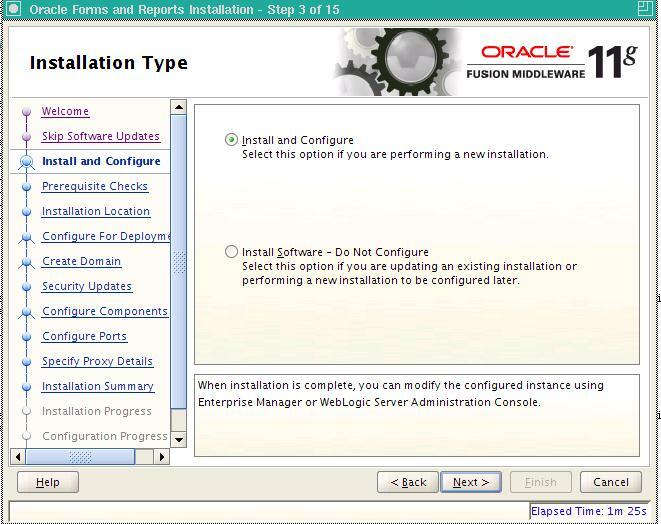 This note describes the process of installing and configuring FMW 11g R2 (11.1.2) Forms and Reports. 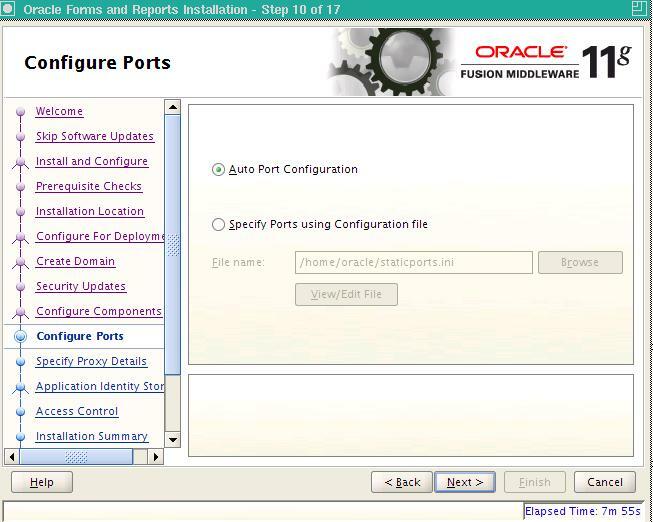 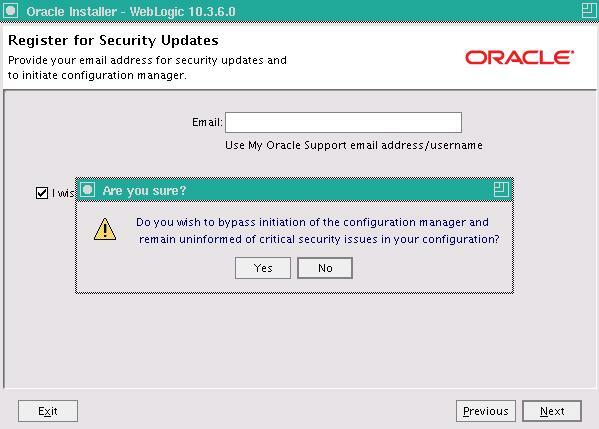 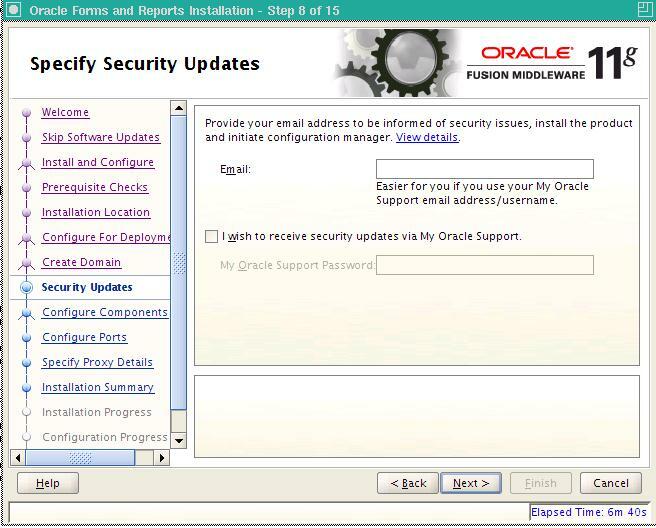 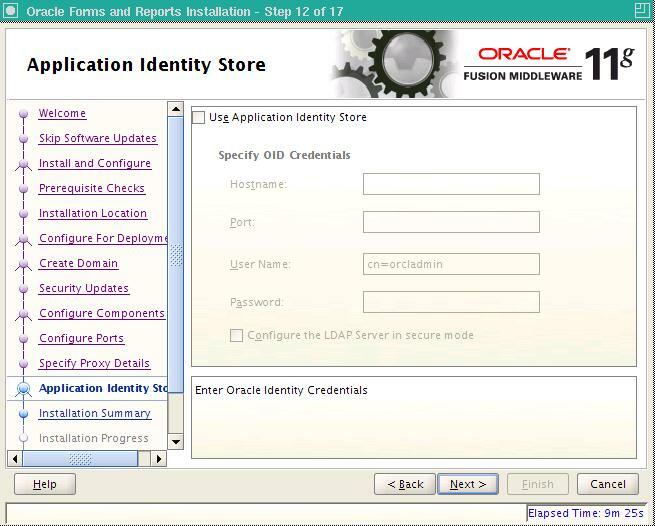 Note that we are not configuring Forms and Reports to be protected by Oracle Identity Management in this case – if required, then we need to install and configure Oracle Identity and Access Management first before we start this installation. 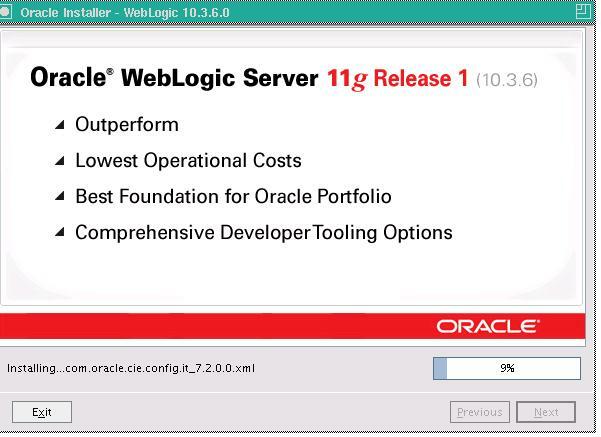 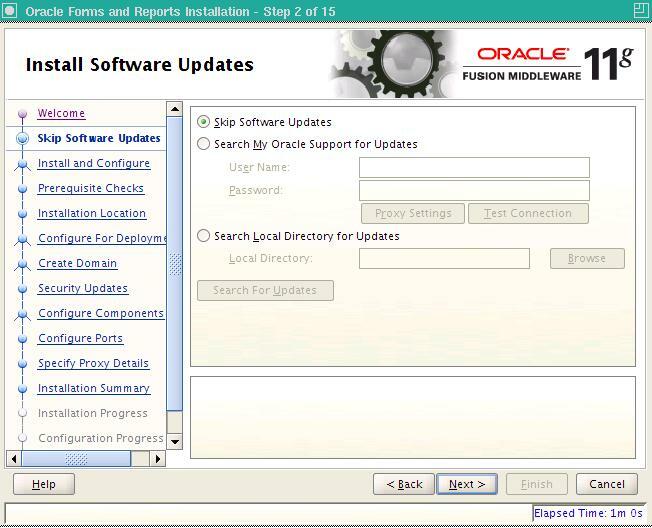 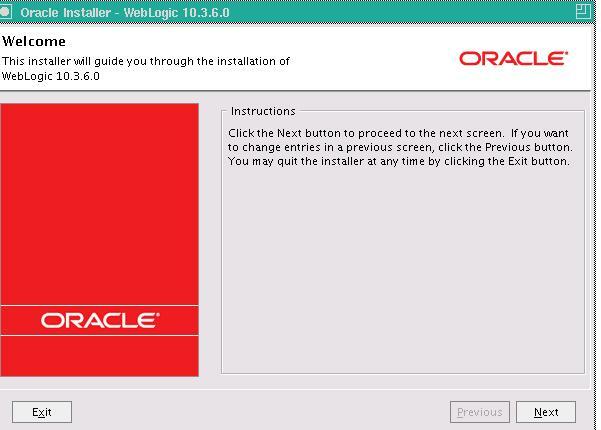 Download the required software from the Oracle E-Delivery web site. 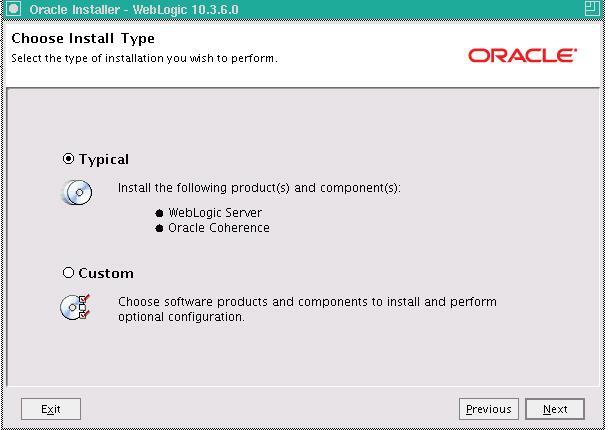 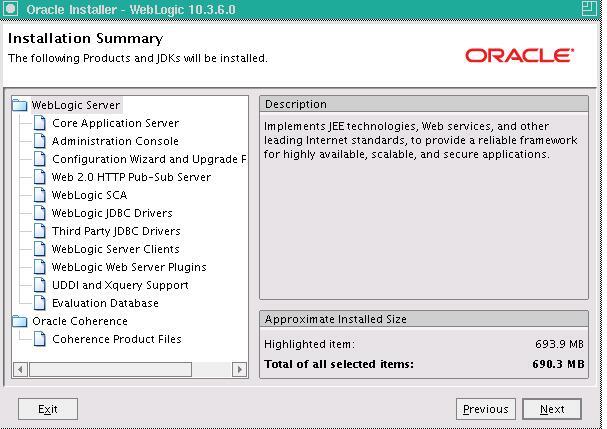 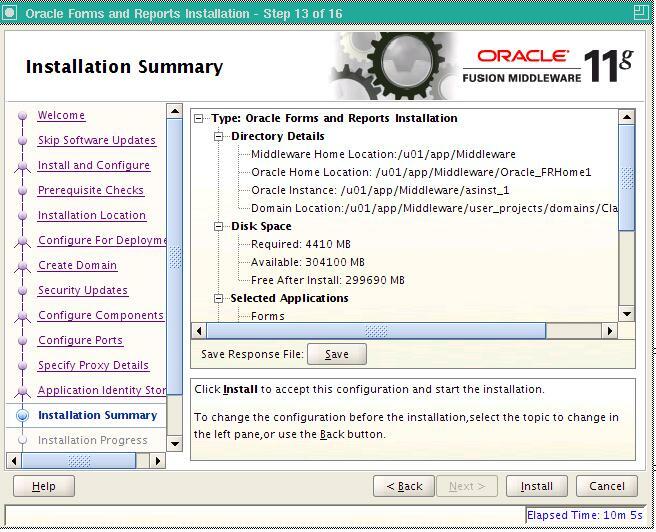 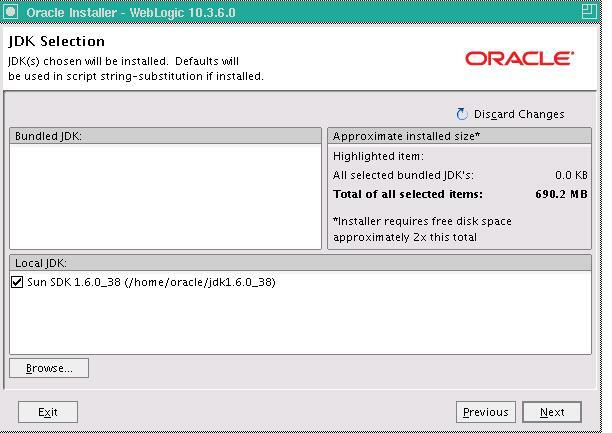 To start the installer, go to the directory where you downloaded the Oracle Forms and Reports installer and unpacked the archive file. 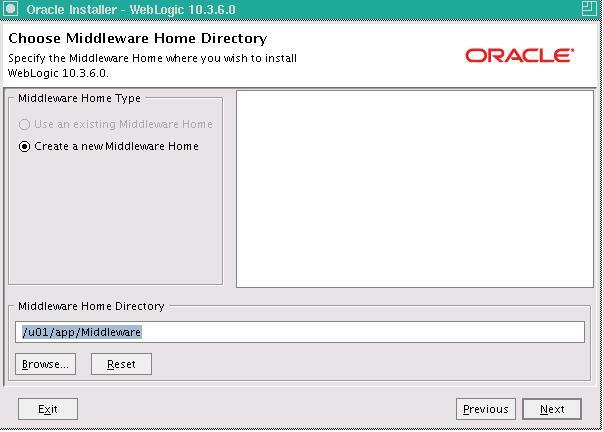 Switch to the Disk1 directory. 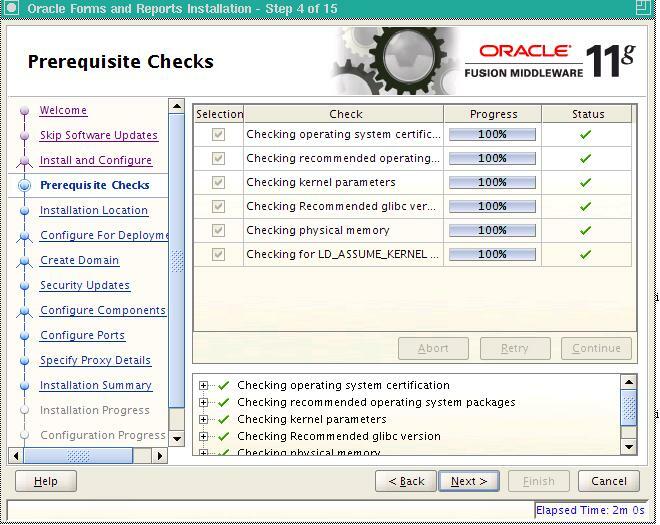 Expected result: LD_ASSUME_KERNEL environment variable should not be set in the environment. 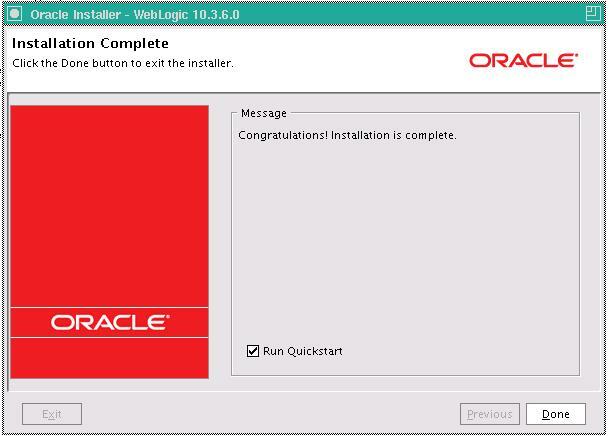 Actual Result: Variable Not set. 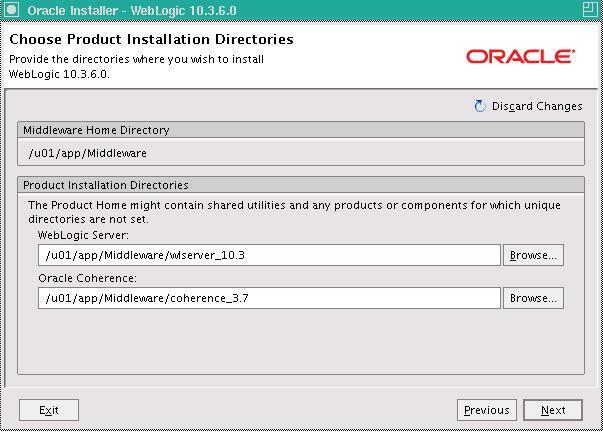 We run the opmnctl command from the $INSTANCE_HOME/bin directory. 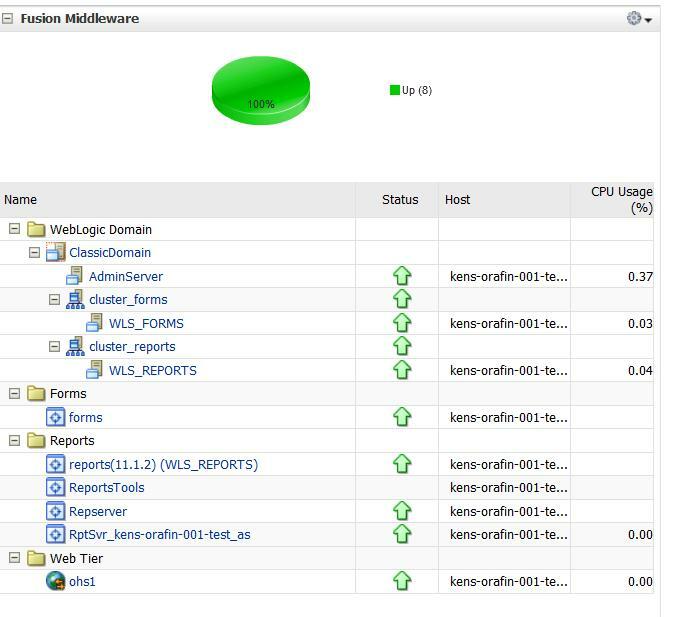 We need to provide the host name of the web logic server, the admin user name, the port of the admin server, the Oracle Home location for 11g Forms and Reports, the $INSTANCE_HOME location and name and the reports server name which we are configuring which in this case is Repserver. 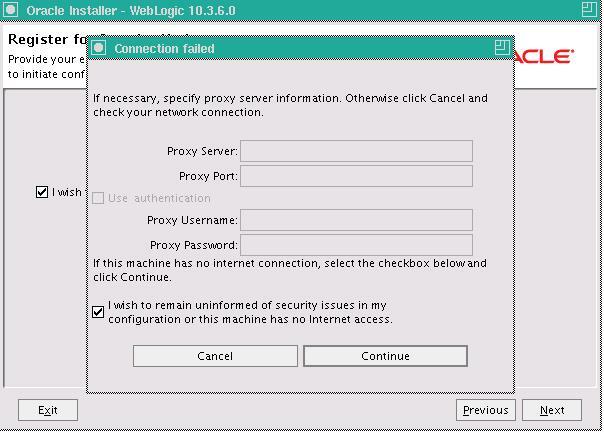 We also have the provide the weblogic administrator user password as well when prompted. 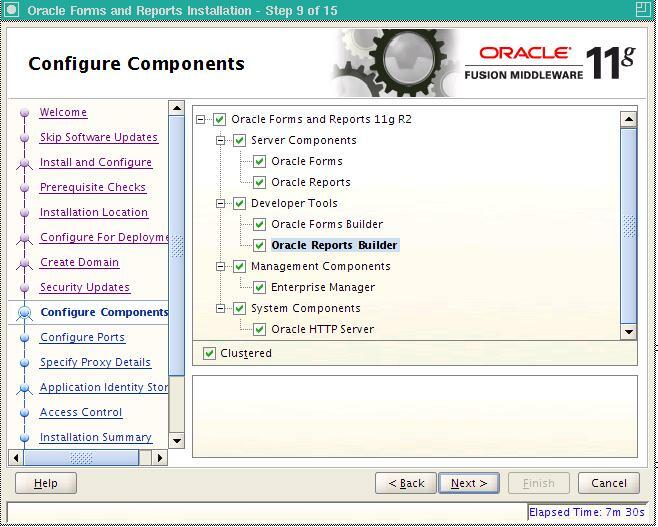 Creating empty component directories...Done Provisioning ReportsServerComponent files for Repserver Registering Repserver component Invoking opmn reload...Done Command succeeded. 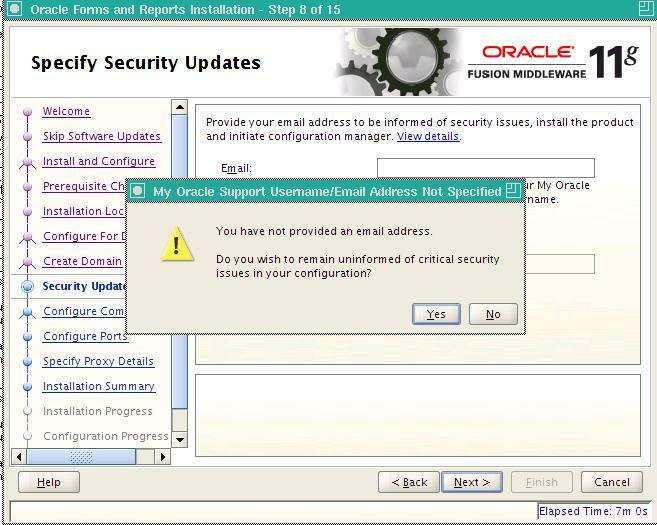 This is documented in Metalink note 437228.1 and the reason we received this error was because we already had a report server with the same name running in a different environment but on the same network subnet. 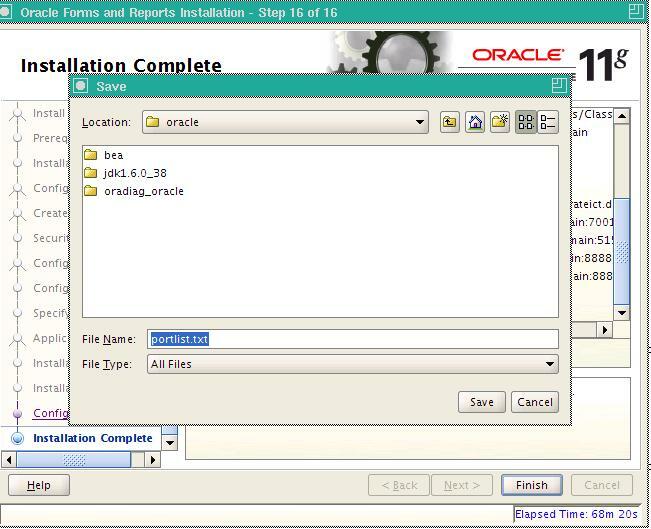 Since the default port 14021 was already used by a report server with the same name, we either had to change the reports server name or if we wanted to retain the same reports server name accross all our environments, we had to change the port to 14022 in rwnetwork.conf file in three locations as shown below.